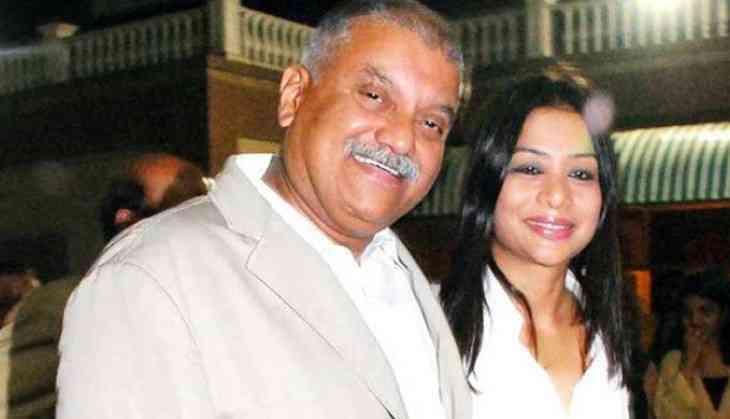 Indrani and Peter Mukerjea, imprisoned for their alleged role in their daughter Sheena Bora's murder, filed for divorce in Mumbai court on Tuesday. The lawyer further informed that all the immovable properties, financial settlement and personal belongings such as jewellery, furniture, paintings, watches, etc will be divided between the two after mutual consent. This was Indrani and Peter's second marriage. They got married in the year 2002. Indrani has been lodged at Mumbai's Byculla jail since her arrest in 2015 while Peter is jailed at Arthur Road Jail. In 2012, Indrani along with Peter and his former husband Sanjeev Khanna allegedly murdered Sheena over a financial dispute. The alleged crime was uncovered three years later in 2015. Indrani came under the police radar after her driver, Shyamvar Rai, who got arrested in another case in August 2015, revealed the murder plot. The police then arrested Indrani, Khanna and the driver for the alleged murder. Peter was put behind bars later for allegedly being involved in the murder. Their trial is underway at the special CBI court in Mumbai.